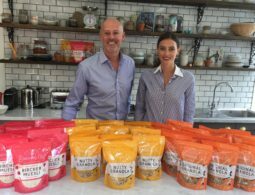 Leading popcorn brand Butterkist has evolved its branding and launched new packaging. 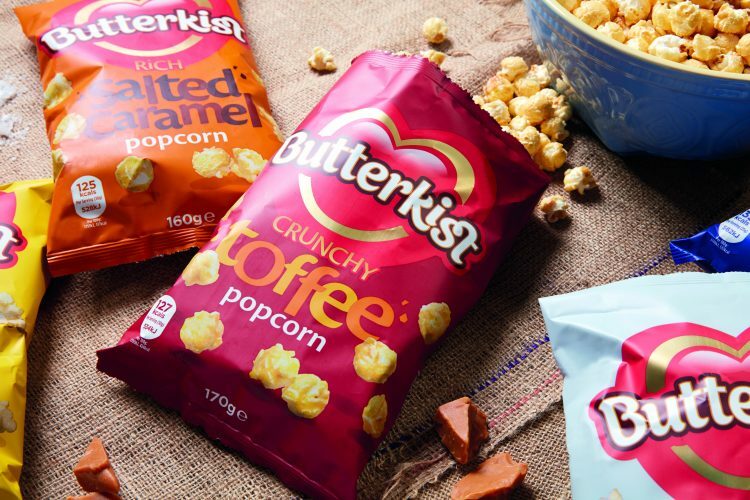 We were tasked with modernising the ionic popcorn brand identity, whilst still retaining Butterkist’s well established brand assets which have helped build a widely recognised and universally loved brand. Ensuring that the Butterkist’s heart remained within the new brand identity, our new packaging seeks to hero the brand, with a cleaner, modern look brought to life through a more vibrant colour palette. 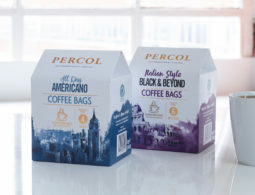 The introduction of emotive food language to emphasis flavours is also a significant feature on the new dynamic and energetic packaging. 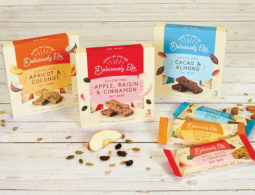 Anjna Mistry, Senior Brand Manager, at Butterkist, said: “The new pack brings the brand essence to life through a bolder, fresher and more contemporary look, and communicates Butterkist’s irresistible taste and fun personality. 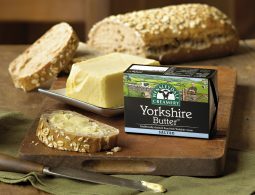 The new packaging can now be seen in all the major UK supermarkets.